Clarity® Retractor System - Lateral - Products - RTI Surgical Holdings, Inc. 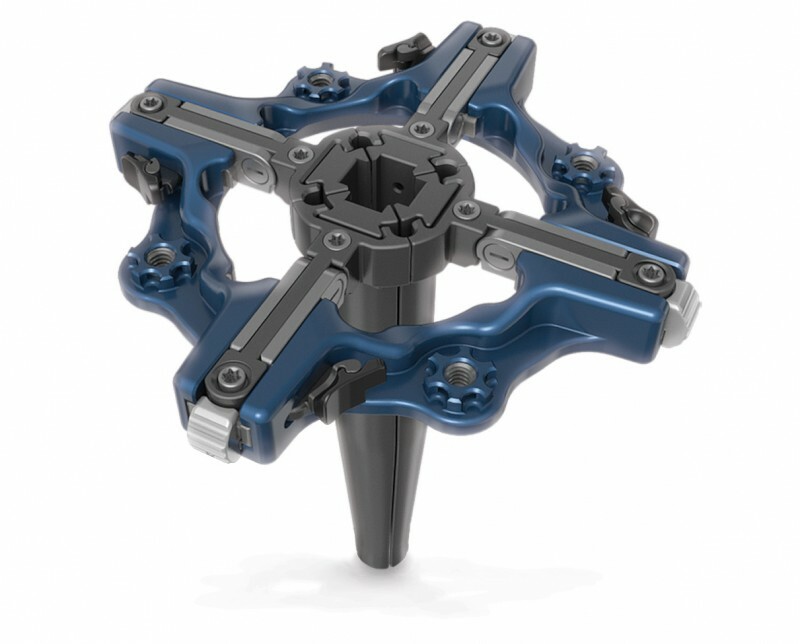 The Clarity® Retractor System - Lateral utilizes a straightforward design that translates to easier access to the disc space from the lateral approach. Independent blade manipulation allows for customized access to the surgical site. Simple instrumentation and mechanical function makes this retractor a perfect complement to any lateral procedure. These devices are reusable and supplied NONSTERILE. For sterilization instructions, please reference the package insert. The Clarity® Retractor System instruments are intended to provide access to an operative site during spinal surgery. The utilization of the Clarity Retractor System should be performed only by experienced spinal surgeons with specific training in its use. Lumbar retraction technique is a technically demanding procedure presenting a risk of serious injury to the patient. Preoperative planning and patient anatomy should be considered when selecting proper blade width and length for the retractors or when using tissue manipulating instruments.